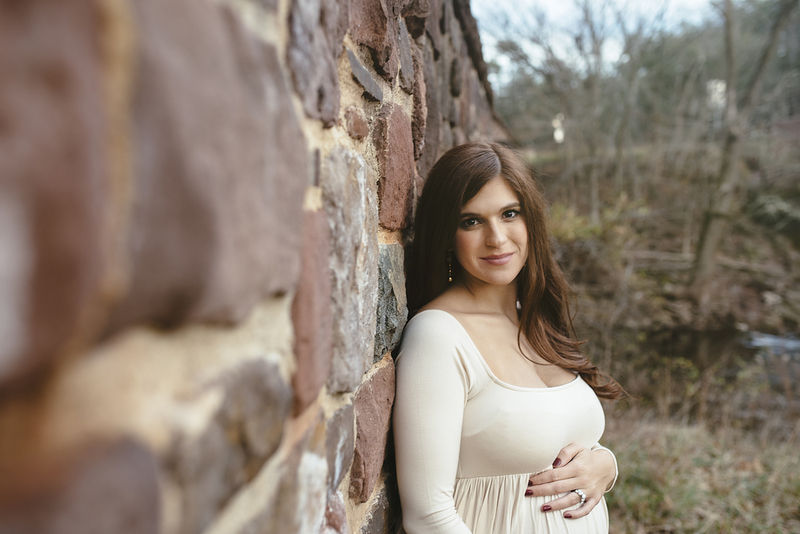 Nicole is such a beautiful mother-to-be and the sweetest person. 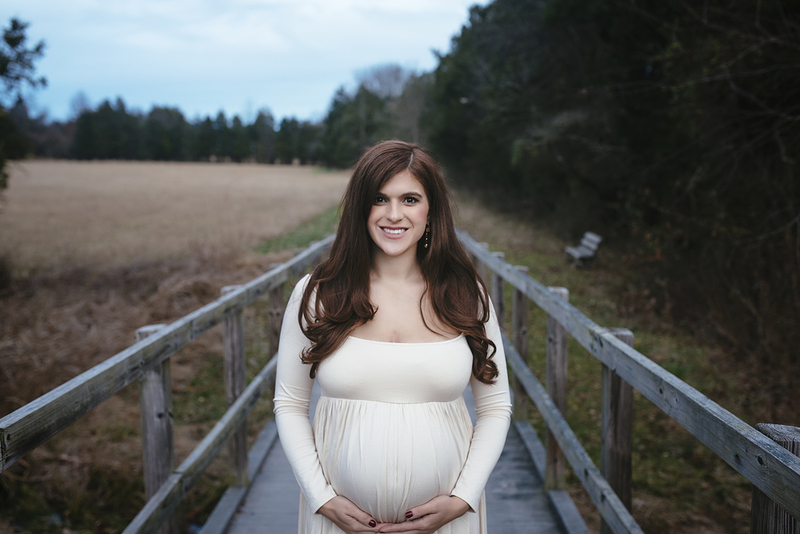 Unfortunately, her husband was unable to attend her maternity session due to work, but she held her own! 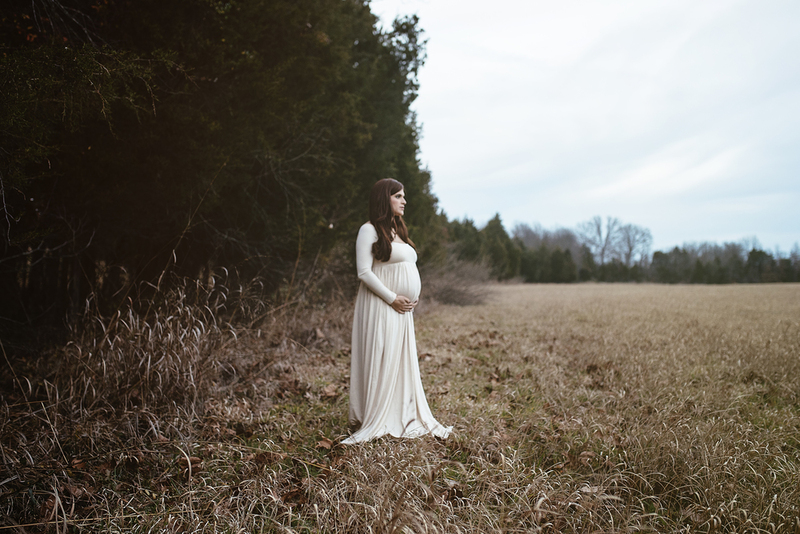 She was open to a lot of our ideas and brought a beautiful maternity gown that added drama and worked well with the scenery. 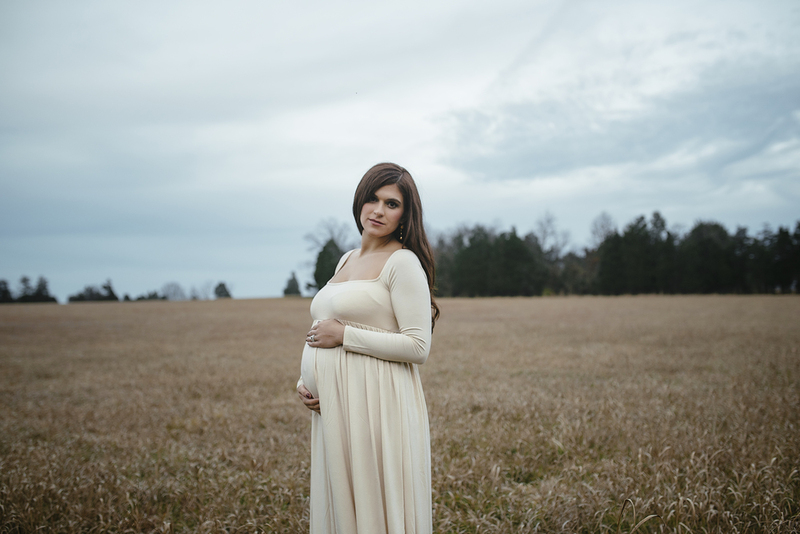 It's strange to think of hosting a maternity shoot at a battlefield, but Manassas Battlefields never disappoints with it's dramatic landscapes.